Fortnite Season 7 Week 9 is here and along with its arrival, Epic Games has released a new set of challenges to complete. Similar to the previous challenges, players are tasked to find the battle star hidden in the map. If you’re looking for the secret battle star location for week 9, you’re lucky we’re making it easy for you. Without further ado, here’s the exact battle star location this week. The secret battle star for the Week 9 is hidden in the middle of three areas – south of Shifty Shafts, north of Happy Hamlet, and east of Polar Peak. Its exact coordinate is D8 and the secret battle star is hidden underneath the sleigh. Just head to that location and search for the battle star. To make the battle star appear in that location, players first need to complete at least 9 sets of challenges from any of the present and previous challenges. Once the requirement is met, the battle star will automatically appear. 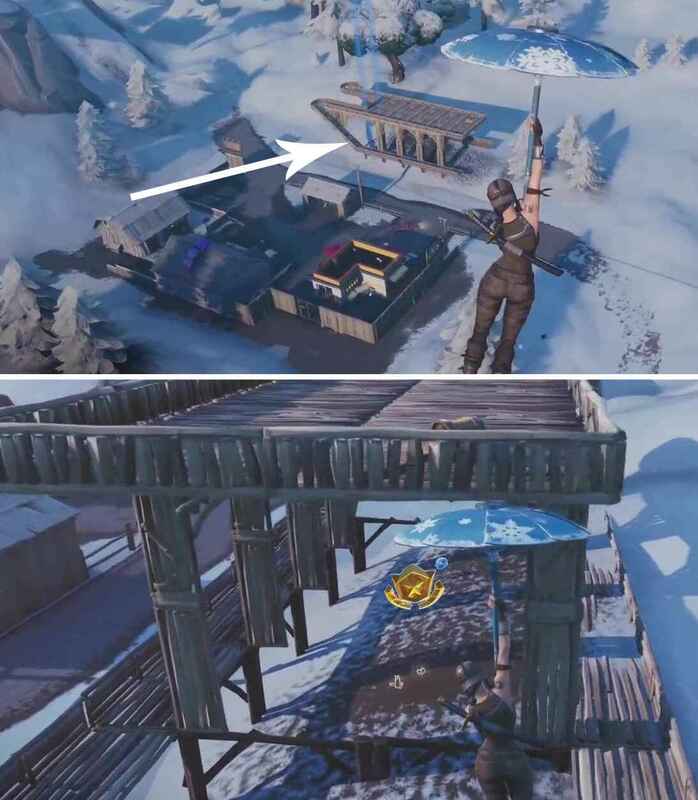 Successfully searching the battle star will receive the Snowfall Loading Screen. There’s a lot of challenges players can complete this week. Check here for the complete list of Fortnite Season 7 Week 9 Challenges.